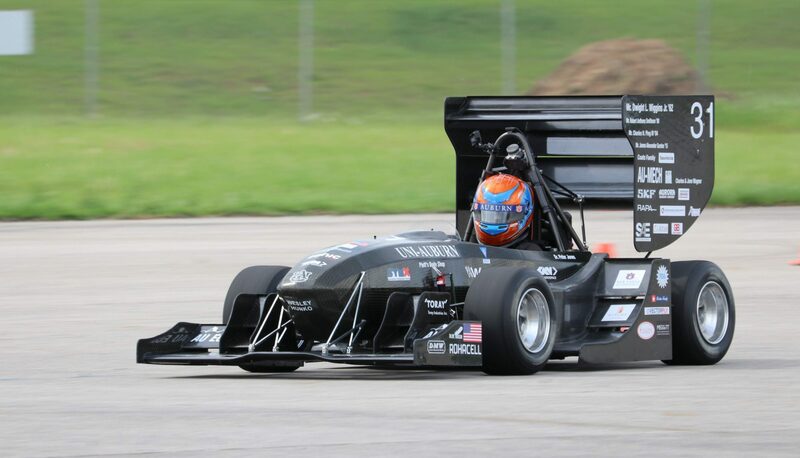 The 2015 Formula SAE Racing season is in full swing, and Auburn Formula is as busy as ever. As we move into the 2015 racing season, we have settled upon a team structure led by co-captains Jimmy Gordon and Jordan French. Jimmy Gordon, a senior in Mechanical Engineering has acquired experience through various internships, including time at SpaceX and Mercedes Benz. Jimmy will be leading our Powertrain engineers for the 2015 season. Jordan French is a senior in Mechanical Engineering as well, and has spent time with composites manufacturing while working at Griffon Aerospace. Jordan will be spearheading our Chassis Engineering efforts for 2015. Cheyenne Johnson is taking over the role as Marketing Director. 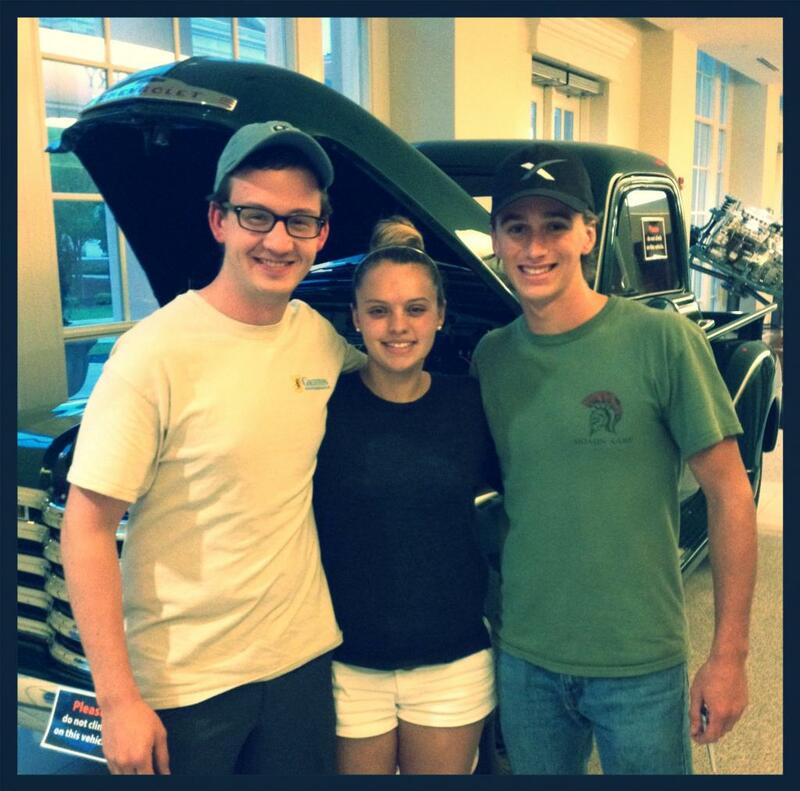 She worked with our previous Team Captain and Marketing Director, Andrew Rains, over the past year and has learned a great deal from him and from experience with War Eagle Motorsports and Auburn Formula SAE. For the 2015 Racing season, we will focus our resources on the Formula SAE Michigan event in May and the Formula Student Germany competition August. By attending these two competitions, we will be competing with the top international teams and be putting Auburn Formula in the spotlight on an International Stage. While this takes a departure from what has become relatively standard in recent years (FSAE Michigan in May, then FSAE Lincoln in June), the team is in a position now to compete overseas and go toe-to-toe with the best teams Europe has to offer. We are currently in the design phase for 2015. Our engineers are hard at work gathering valuable data from the 2014 and 2013 cars to influence the design of the 2015 Auburn Formula car – slated for a design completion of October 1, 2014. We are all incredibly excited about the bright future ahead and look forward to keeping you updated! Previous PostPrevious AU-2014 Drives for the First Time!